I always find the films showing the work behind the magic fascinating. That’s because seeing the work makes the magic accessible and possible and human. Otherwise, one can only wonder. 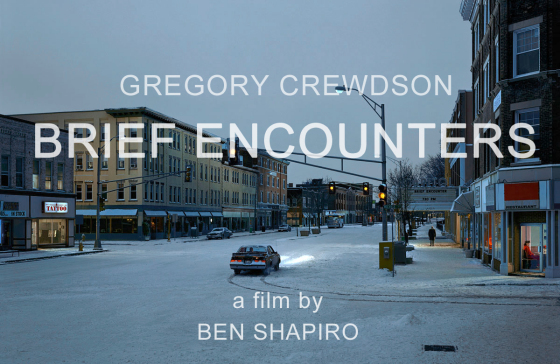 In Gregory Crewdson’s case, the magic takes a lot of time, people and a lot of money. But most of all, it takes his vision and his talent to spot something in the back of his mind and make it reality. ‘The whole process of making art is an act of faith in a way’ he says in the beginning of the film. Nowadays, photography is mostly associated with the idea of documenting reality in one form or another. 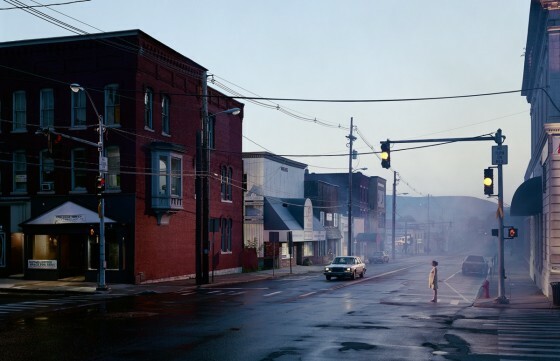 Gregory Crewdson is at the opposite pole, his work is all about staging and it’s hard to put in a box, because there is no box to fit them. 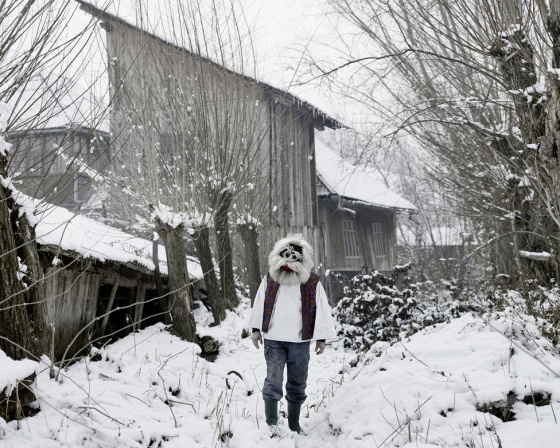 They are photos reminding of film, painting and digital art, and they are so fascinatingly surreal. They say that seeing the Earth from outer space puts problems and human life into perspective. 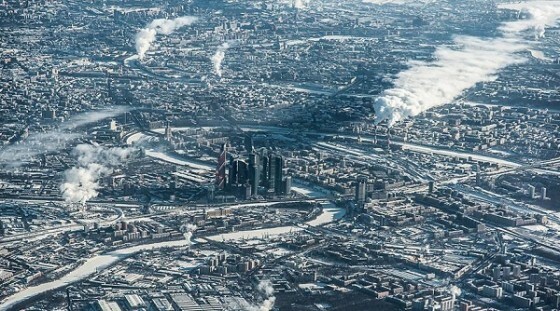 It seems to me that seeing cities from above puts human evolution, urban development and culture into perspective. And not only. Besides a certain aesthetic and feel these photos have, they also tell complete stories of the past and the present. And while some city views make you dream, some remind of Burtynsky’s Manufactured Landscapes. 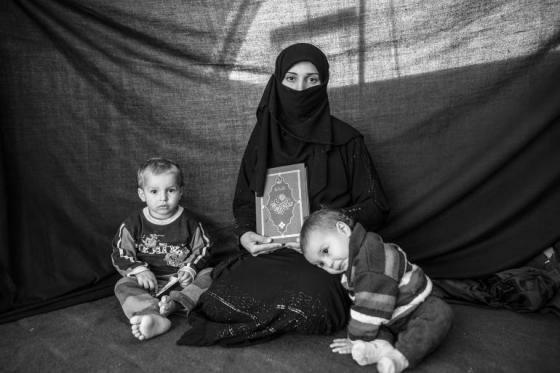 ‘The Most Important Thing: Syrian Refugees’ is a collection of black and white portraits of people and the one thing they got to take when they left their home. Each story is written in a direct style. And looking at the photos and reading those stories somehow show without telling everything someone from far away needs to understand about vulnerability and uncertainty and being far away from home. Some time ago, the Nigerian writer Chimamanda Ngozi Adichie was giving what is probably my favorite TEDx talk ever. In it, she was talking about the dangers of a single story and she was showing how many stereotypes and misunderstandings lay behind looking at the world through a single lens. 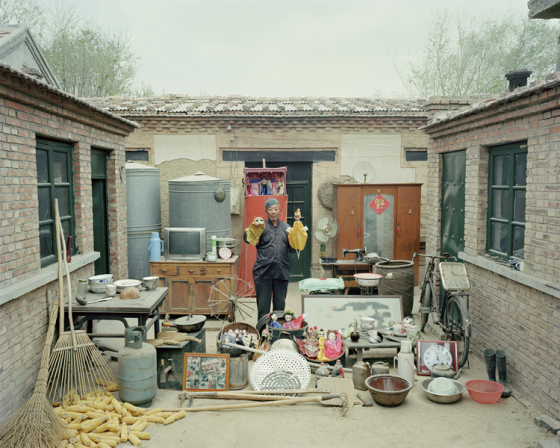 Huang Qingjun traveled through China and took these photos, meant to be a look at the impact of modernization on rural Chinese families. The project is called ‘Family Staff’. I don’t think they speak much about the impact of modernization, at least not to someone from outside that context. That is mainly because I don’t have the means to judge whether they are doing well or a term of comparison to understand change in their lives as a result of modernization. They are probably better situated than previous generations. But I think more information would help make more sense of these images. Still, they are interesting for different reasons.